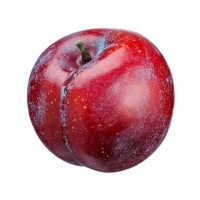 Artificial plum that looks so real you will want to take a bite out of one. Amazing Produce’s fake plum have the exact measurements of the real thing. Our plums come in a variety of colors, just as they do in nature. Go ahead and fill a bowl up with these faux plums. Surely, nobody will know they are not real. 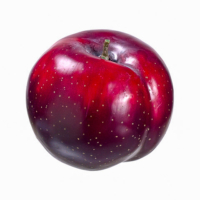 Amazing Produce offers a fake plum that is display ready. Our plums are in photo shoots, buffet displays, film productions, and fruit cart displays. In fact, our plums look so real, like they were just picked from the tree. 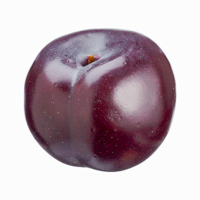 If you need a plum for your project that won’t spoil, pick one of our faux plums.